Interzum is expanding its worldwide trade fair network in Colombia with Interzum Bogotá. Thus, global Interzum network brings new impulses to the furniture supplier and interior finishing segments, opening up of attractive market potential in the Andean region. 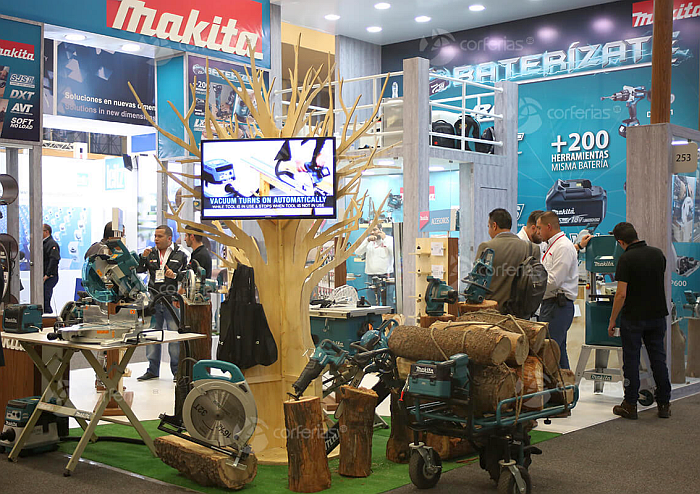 11.04.2019 After Koelnmesse and its Colombian partner Corferias took over the already established Feria Mueble & Madera fair in Bogotá (Colombia), in March 2018, the sector celebrated with great success the first edition organized under the direction of both entities. Now, this fair, with its new name Interzum Bogotá, becomes a part of the Interzum world network. On the whole, the presences of the various trade fairs united in the Interzum brand family will be given a shared global visual presence. At the same time, the regional strengths of the events should be considered and emphasised. This will enable the intensified linking of the overarching communication with exhibitors and trade visitors. The network of Interzum also includes, in addition to Interzum in Cologne and Interzum Bogotá (Colombia, Bogotá), Interzum Guangzhou (China, Guangzhou) and the ZOW (Germany, Bad Salzuflen). Offering segments of Interzum Bogotá will be expanded for the coming edition of the trade fair in 2020: in addition to the wood processing segment, Interzum Bogotá will in future further expand its offering in the furniture production field in the segments Materials and Nature and Function and Components, following the model of interzum. In this way Interzum Bogotá offers exhibitors and visitors a broader offering, thus further increasing the attractiveness of the event. The increased perception of the potential offered by the Colombian market and the event for international companies was already very clearly demonstrated by the last edition of the trade fair: 92 of a total of 192 exhibitors came from abroad (from 16 countries). In comparison to the previous event, the direct international participation of 17 increased impressively to 48 percent. Exhibitors of interzum, such as Blum, Häfele, Makita, Jowat, Lamitech, Rehau, SIGE, Swiss Krono and Vauth- Sagel participated. The trade fair is an important trade platform for a successful entry into the markets in Colombia, Central America and the Andean region for top companies. 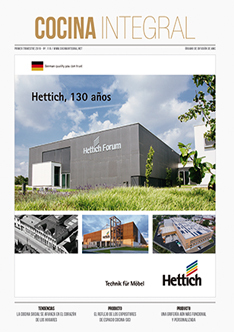 Alternating with Interzum, the dates of the coming event are optimally adapted to the trade fair calendar and the needs of the industry. The next edition of Interzum Bogotá takes place from 26.-29.05.2020 in Bogotá.